Announced on stage at Computex 2011 today is a new category of devices from Intel called ULtrabooks. The idea is to take the mainstream laptop down into a smaller, low power form factor. 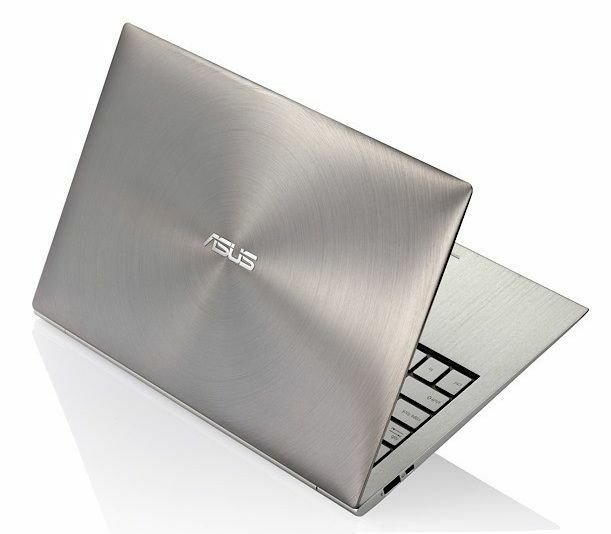 The UX21 from ASUS is the first Ultrabook product to be announced.